The challenge: Generate revenues while keeping user experience positive. The solution: Our solutions, which are built for app developers, can be easily integrated into your own app. They are open sourced, lightweight and contain all the components for creating better and non-intrusive monetization within your app. We are experts of monetization, marketing and creating strong and long lasting user engagement. Offers a worldwide, multilanguage search solution which can be integrated into your application and enables to monetize users when they search. How: Mobitech offers multiple integration methods and also a customize solution. We choose the right way for your app to include a search solution. 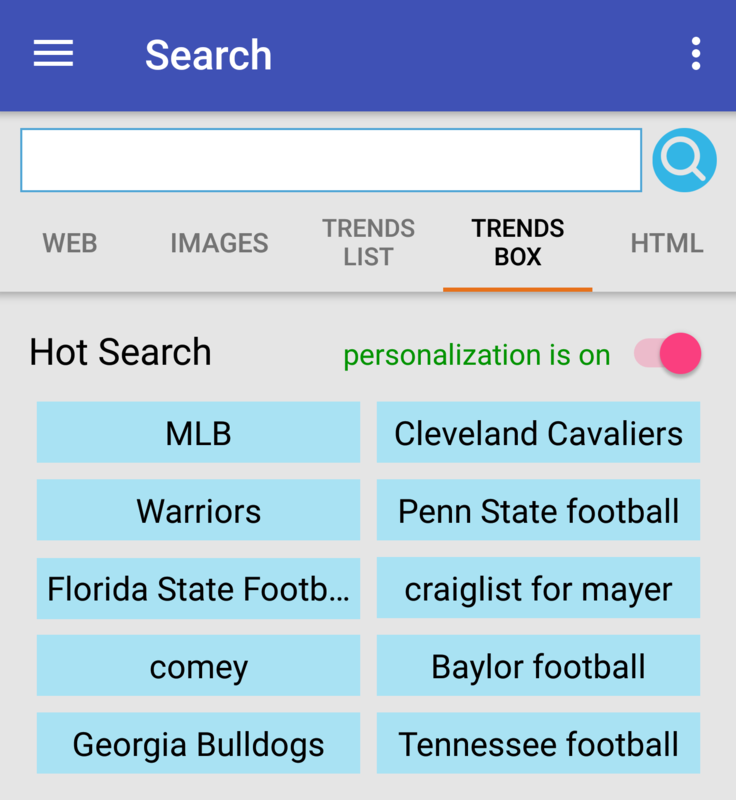 Trending keywords: A unique solution for identifying trending/hot keywords according to the user location, preferences and search history which helps to increase engagement, generate high revenues, and can be implemented anywhere within your application. Our competitive edge: We provide a high payout due to our optimization algorithm. We support monetized search in more countries than our competitors. We can customize the solution for best user experience. 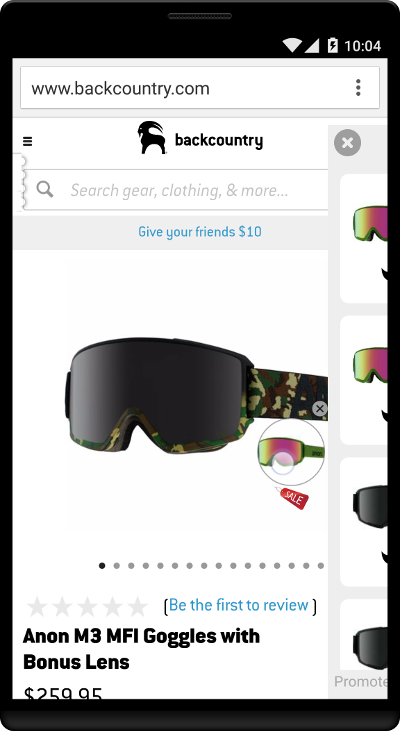 Offer users alternative products when they shop on their device. How: Our SDK can intercept user shopping intent and compare it against a huge product feed (worldwide merchants). We provide several integration methods, according to your app type and need. The SDK is resources friendly, open-source and lightweight. Our competitive edge: For eCommerce apps – increase your app retention by up to 40%. For other apps we provide highly targeted monetization. Show the user what they need, at the right moment. This monetization can co-exist with other monetization channels. Suggest users new apps, based on their actions. How: The patent based SDK analyze user intent and offers relevant applications which can follow up that intent in the action menus (read more). Our competitive edge: Unique and non-intrusive monetization. Excellent user experience. Enjoy revenues while keeping your customers happy. Can co-exist with other monetization channels. We offer a worldwide and multilingual content solution which can be integrated into the app and enables the user to have a native monetization solution while they read. How: Mobitech offers multiple integration methods and also a customize solution. 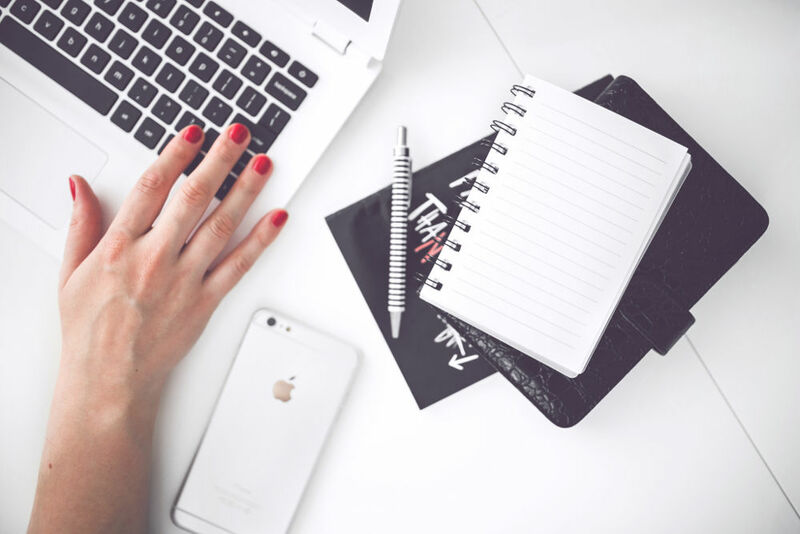 We choose the right way for your app to include a content solution.